Starting out as an apartment building owner and manager in the 1970s, the Katz Group has segued into single family and multi-family development. 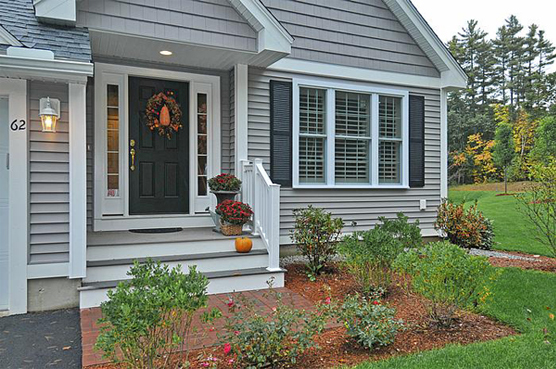 Over the past 25 years, affiliated companies have developed more than 1,000 single family and multi-family homes and condominiums in eastern Massachusetts and the Seacoast of New Hampshire. Today, our residential portfolio includes single family homes, single family detached condominiums, and multi-unit “stacked-flats”. Our mission statement is simple – overbuild each home, sell at a fair price, and deliver an unmatched customer experience. We accomplish this through a high degree of principal involvement and a vertically integrated approach. We procure and permit the land, act as our own general contractor, directly service each of our homes or units, and participate heavily in the marketing and sales of our homes and units. Our success and reputation has been established through long standing and unique relationships with our key subcontractors, suppliers and financial partners. Click below to find out what we’ve been up to over the years. CURRENT COMMUNITIES Click logos to go to development websites.